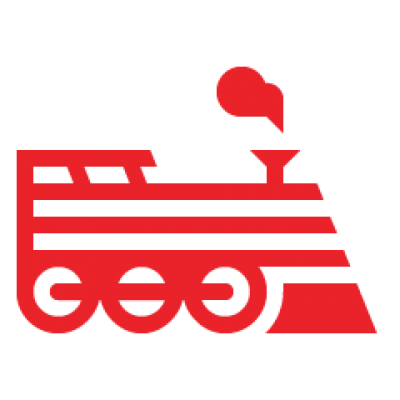 Engine Yard Cloud provides usage data gathered by the rrdtool for you to be able to review and analyze. Click an environment name from your Dashboard. Click Graphs for the instance. Click any metric link to view usage graphs for that metric.